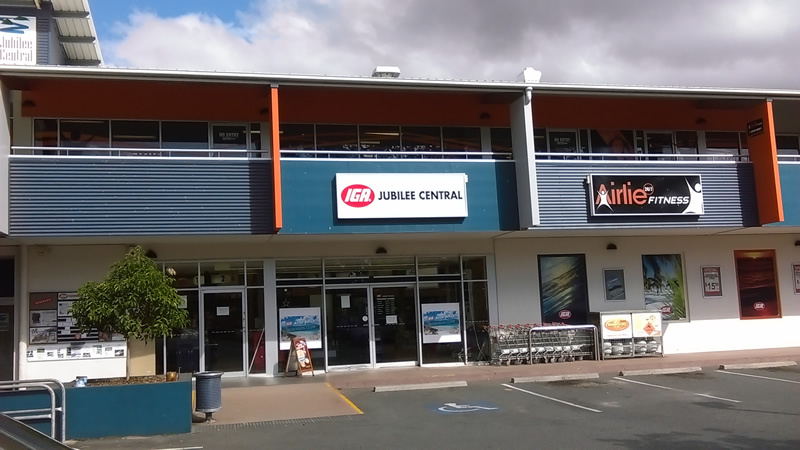 IGA Airlie Beach | It Pays To Shop Independent! There's a lot to like! 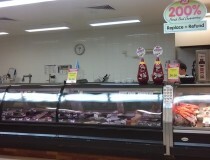 IGA Airlie Beach is owned and operated by Shane Kinneally and his Partner Belynda Martin. 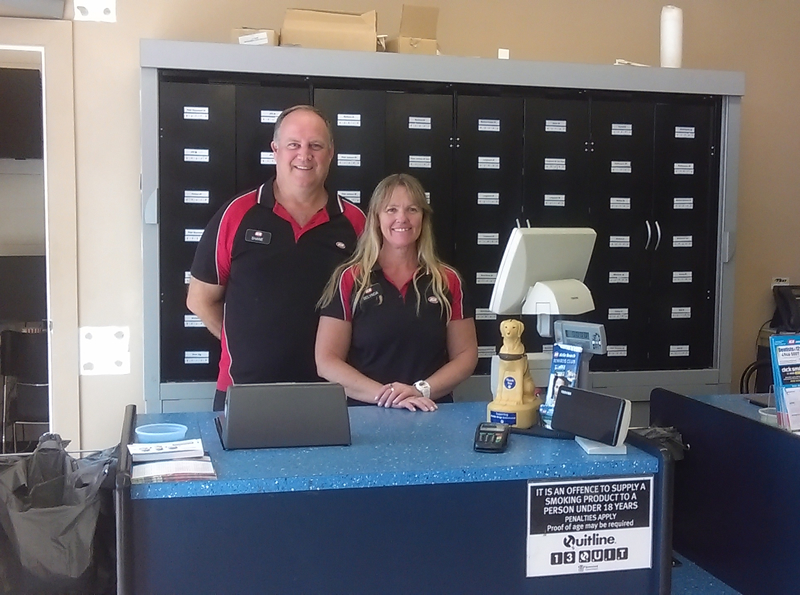 Shane and Belynda purchased the store in July 2013 with the vision of improving the services the supermarket provided for the local community and began a full stock relay after the store had been recently refurbished. Focusing on providing superior quality, services, range, value and most importantly a rewards and charity program that really gives back to the local community. 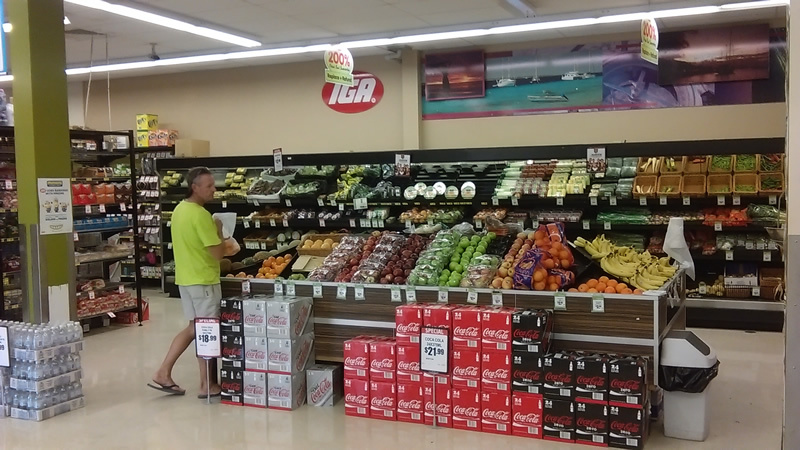 IGA Airlie Beach completed its full store refurbishment and opened its doors to the public on December 1st 2012. 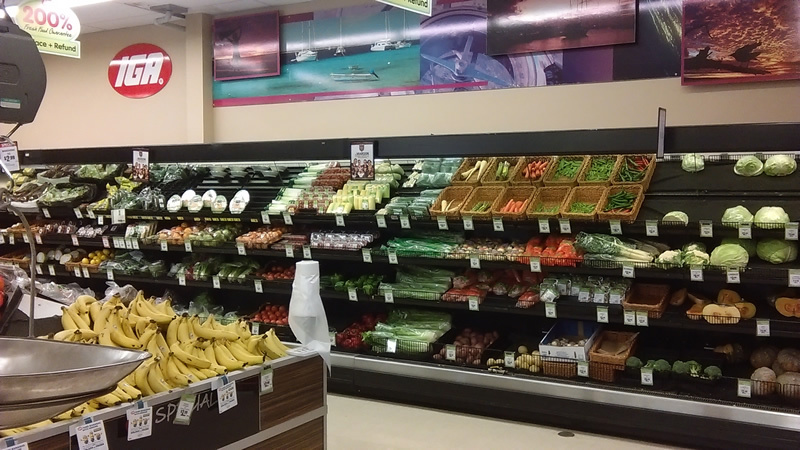 Show casing a new décor a great new Gourmet health food and gluten free range the store has also significantly increased its range in general merchandise, general house hold, cosmetics, dip’s, specialty cheeses, fresh foods and grocery. 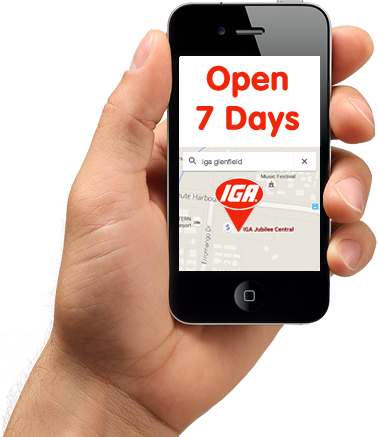 IGA Airlie Beach also now provides the local community with the option of online ordering and home delivery to all local residence from Cannonvale to Shute Harbour even to Hamilton Island. 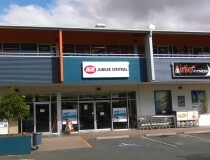 Not only has the IGA Airlie beach improved its quality, range and services to the community but most importantly thet store has improved on how it gives back to the local community with the introduction of IGA Airlie Beach’s own rewards program…rewarding regular shoppers with not only discounted price points but also donating free shopping points with every $ they spend in the store. Unlike Major supermarkets like Coles or Woolworths were every dollar you spend goes to share holders, every dollar you spend at IGA stays with in the community assisting to generate and support the local economy the more consumers that shop at IGA means the more money that circulates in the local economy the more employees and families the business can support and the greater value the store can offer…So please help support the community and local economy support IGA to to help support the locals. 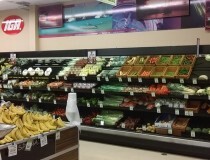 To learn more about our store please scroll down or choose from the menu above. We look forward to seeing you soon! 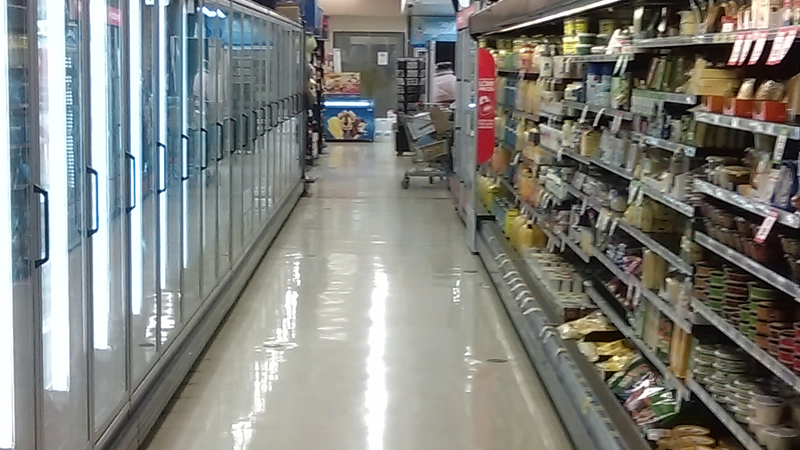 A peek down our aisles shows that we have a huge range of everyday groceries, local goodies, exotic gourmet needs, international and imported ingredients and a fantastic range of gluten free and health giving products. 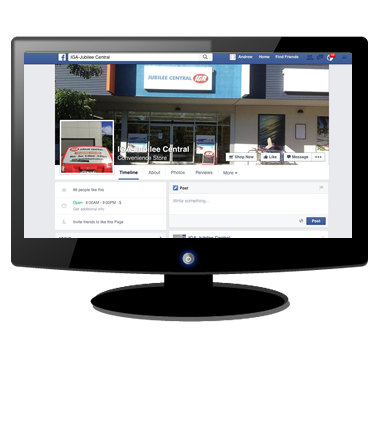 We promote local and Australian made/owned products heavily and are happy to help you to your car. We have a huge range of dairy and frozen products covering all the usual suspects and then of course our fantastic range of what we like to call ‘extras’. These are products you wouldn’t normally expect to find in a supermarket chiller or freezer such as gluten free, organic, gourmet and international offerings. Just because we look great it doesn’t mean we cost more! 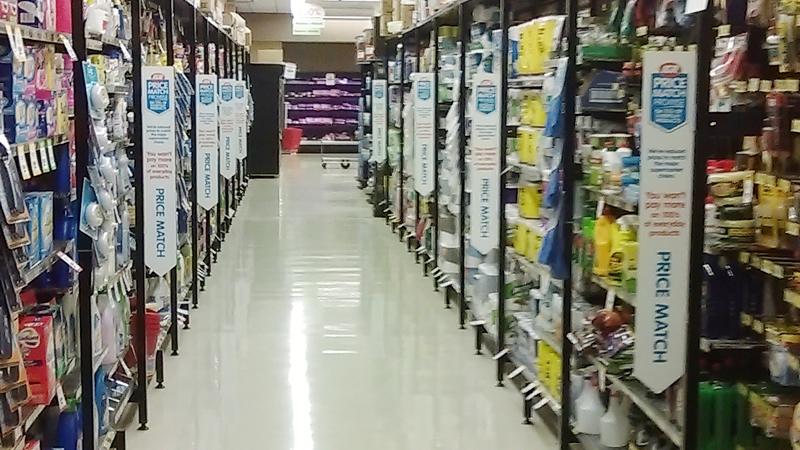 In fact we think our weekly specials are as good as you will find anywhere and when you throw in our Price Match Promise, IGA Locked Down Low Price promotion, our own late week special offers and everyday low price policy, you’ll find there’s more ways to save! But don’t take our word for it, check out our weekly catalogue specials and see for yourself. 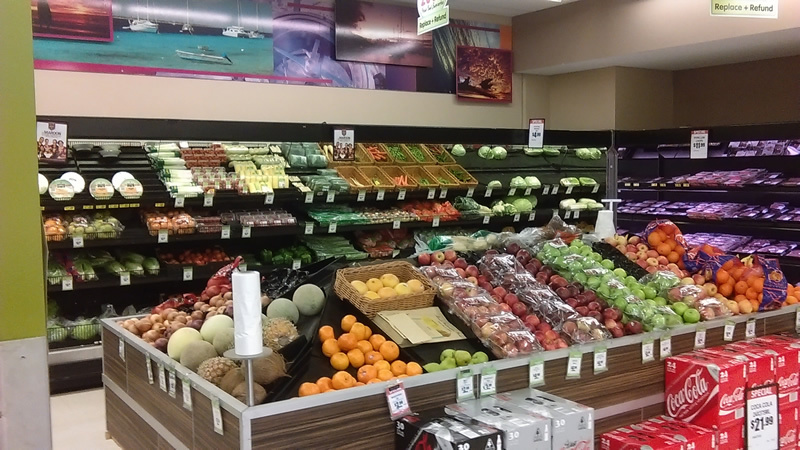 Our team are passionate about fresh produce and wherever possible we source our produce locally to ensure the best available product at a great price for our customers. Because we are a family owned business we have low overheads and we don’t answer to shareholders. Instead we have stake holders – our customers, our suppliers and our employees! What this means is means we can still pay our growers a fair price for a great product and provide our customers with exceptional produce at fantastic prices. 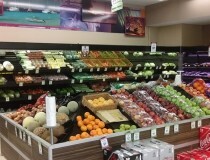 Every Market Day our team hand select quality produce that provides excellent value for money for our customers. This means we can not only ensure our produce is always the freshest available, we can also make sure our range suits what our customers are looking for and all at great everyday prices. We follow a simple ‘farm to shop process’ that means produce makes it from growers to our store in the shortest possible time frame so we can guarantee the freshness! We also cater for large and wholesale orders and if you are ever looking for something particular that we don’t usually stock, just see any of our friendly team who will always be happy to help. 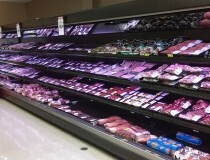 Our meat section is managed by staff who are passionate about the quality of our product and are very particular. Their dedication ensures our meat is always fresh and tender! 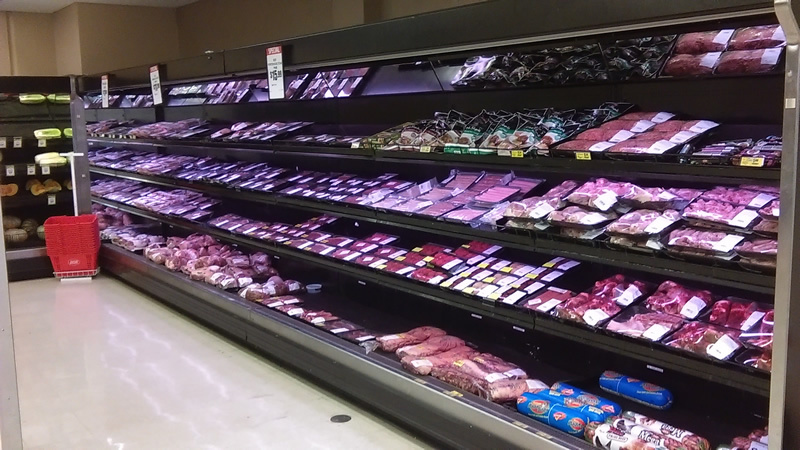 Our meat is also backed by IGA’s 200% fresh guarantee which means we guarantee our meat to be the freshest and best quality available or we’ll replace the item and give you your money back! 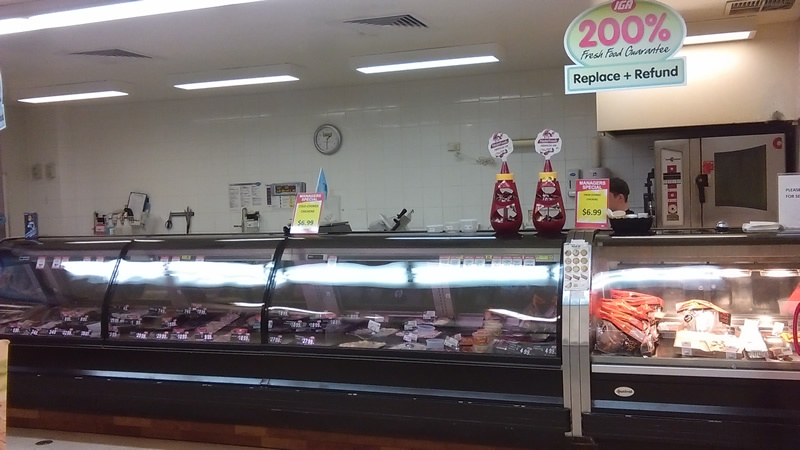 Our butchers ensure IGA Airlie Beach’s meat cabinets are always well stocked with a range of cuts from budget to gourmet and everything in between. Our convenient hours mean that you no longer have to resort to take away if you’re late home from work as tender steak, chicken breast, pork and lamb is always available! We also cater for bulk orders and particualr requests, so if you are if you are looking for something a little out of the ordinary, don’t hesitate to ask! 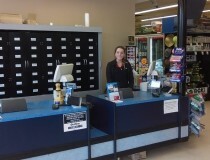 It’s just all part of the service here at IGA Airlie Beach! 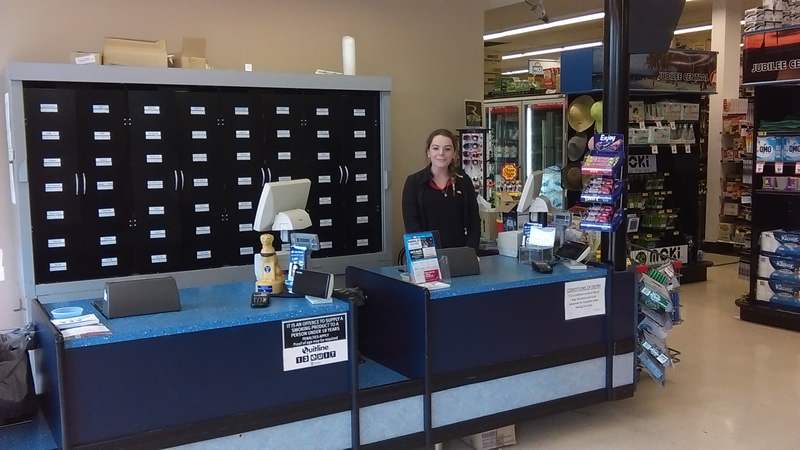 IGA has a proud track record of giving back to the community. Through IGA’s Community Chest a percentage of sales of particular products are donated to worthy local charities and community groups in Airlie Beach and surrounding areas. We also support local community groups, clubs and schools by fundraising in store, sausage sizzles and other initiatives. To view our latest catalogue specials, click/tap the icon. We have thousands of specials every week which means you can save everyday!. Keep an eye out for the logo, we have many specials that are locked down for up to 3 months! Please note our online shopping, yacht provisioning and deliveries to Hamilton Island has been discontinued until further notice. 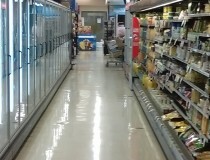 For Hamilton Island holiday makers, there is an IGA supermarket on the island. 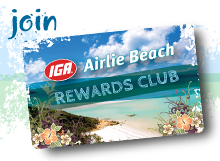 IGA Airlie Beach Rewards Club is our very own rewards program. Instead of complicated offers or ‘travel points’ you may never redeem, our offer is simple. For every dollar you spend you will receive a point automatically allocated to your card*. You can then donate part or all of your points to a local community organisation of your choice or redeem these points against the cost of your groceries. You will find Rewards Cards at the checkouts, simply ask one of our friendly staff to scan and activate the card and you will start earning points immediately. To complete your membership visit our website, click the link below and within a few minutes you will be able to take full advantage of all Reward Card benefits. You may choose to donate all or a percentage of your points to local Community organisations of your choice. These points will then be converted to cash and donated to the organisation every 12 months. We will ask if you would like to support the community program when you complete your membership online, remember it’s completely your choice! IGA Airlie Beach is a locally owned business with a close-knit, fun and customer focused culture. We are dedicated to providing outstanding HR support and we offer nationally accredited certificates in retail to assist in your career development at IGA. 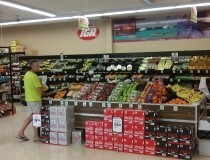 We’re always looking for great people to work at IGA Airlie Beach. If you are friendly, motivated, reliable and enjoy being part of a great team – then we want to hear from you! Please complete the employment application form below and submit your resume. (PDF format only).